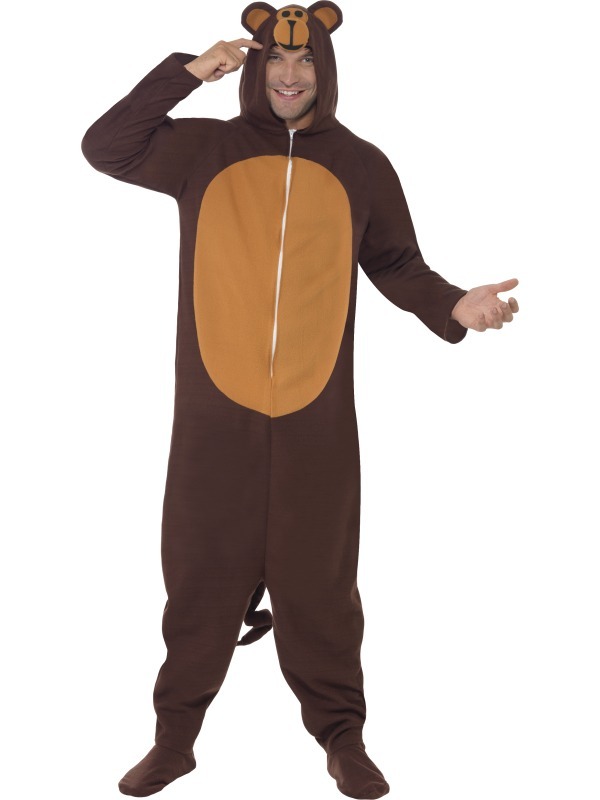 All you'll need is the bare necessities and this amazing Adult's Monkey Fancy Dress Costume to get your ready for any fancy dress occasion. 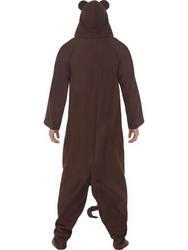 The monkey costume is made of an all in one brown jumpsuit with contrast stomach section, zip up front and an attached monkey face hood. 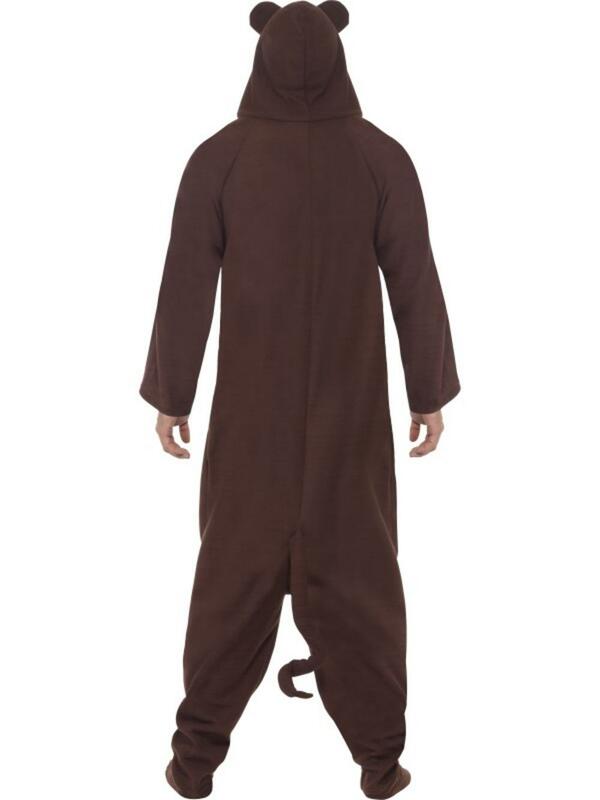 Perfect for an animal themed fancy dress party, marathon, fun run or a book week fancy dress event.